Each Dinosaur is seperate and just needs peeling off and applying to a flat surface. Now this one is over 200cm Tall and has amazing detail. Kids of all ages love Dinosaurs and this one is a big one. What child would say no to this ? 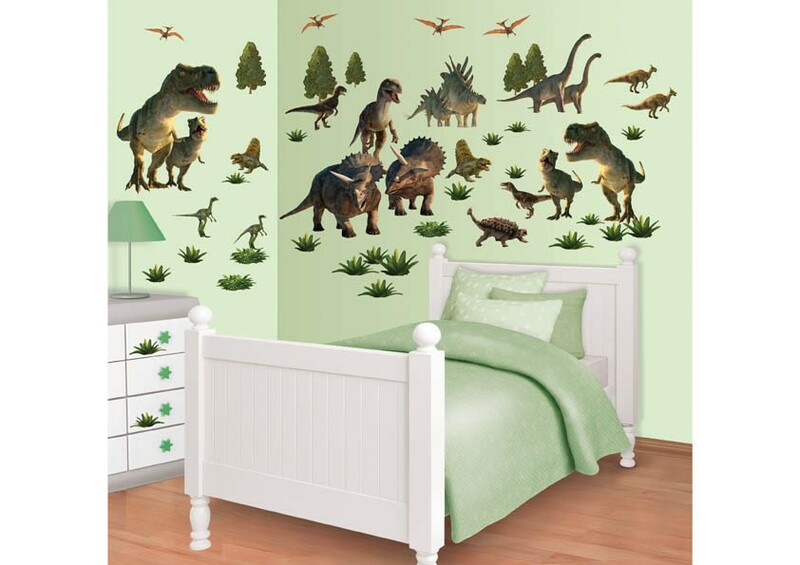 Just add some plants / tress stickers from the range to complete a wonderful Jurasic feel to any bedroom or playroom. 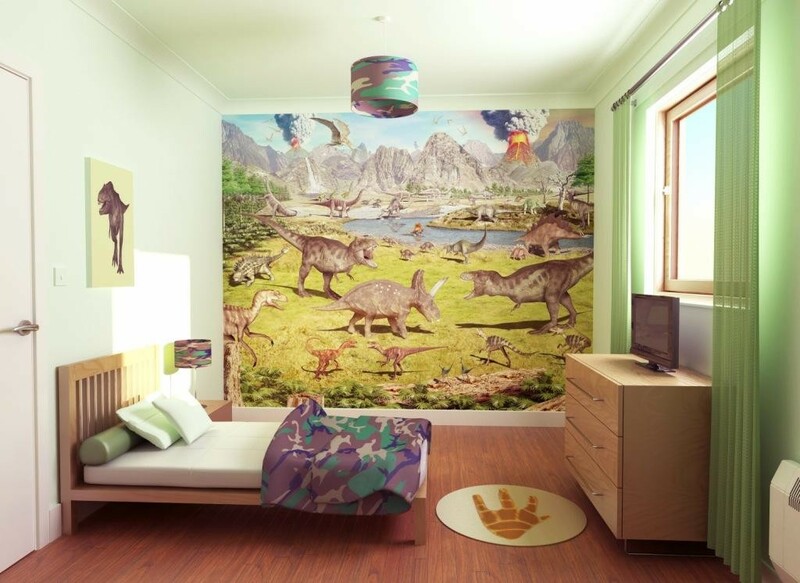 An easy way to create your very own Dinosaur wall mural , these wall stickers are simple peel and stick wall stickers, that will adhere to virtually any flat smooth surface. One for the sky in your wall murals ? Kids of all ages love Dinosaurs and this one is a big one. What child would say no to one of these. 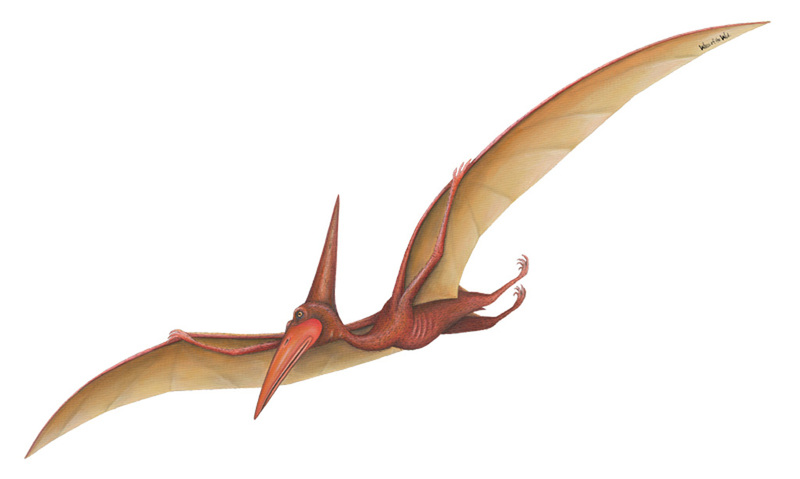 A favourite with children, the frearsome Pterodactyl looks great on its own or as part of a fully themed dinosaur wall mural. Simple to apply, its just a case of peeling the paper backing of and applying the sticker to the wall or indeed any flat smooth surface. 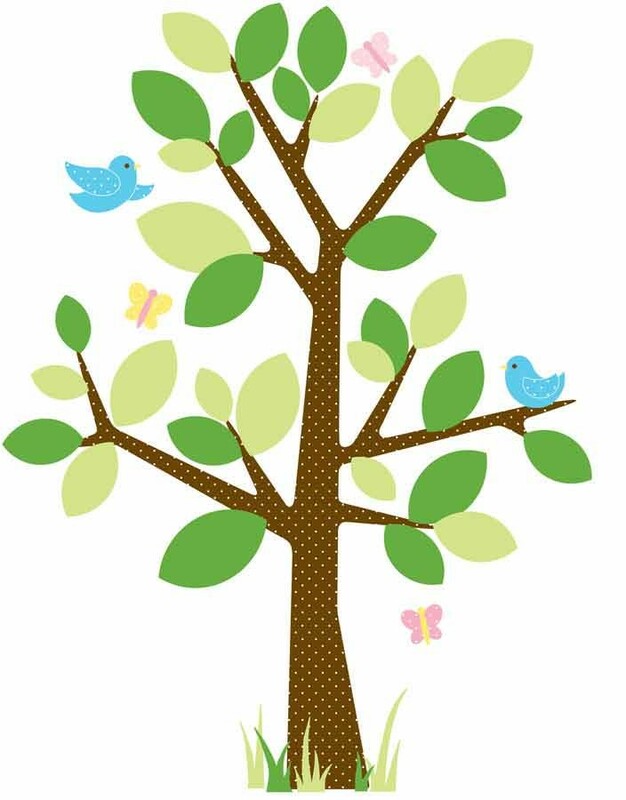 Just add some plants / trees stickers from the range to complete a wonderful Jurasic feel to any bedroom or playroom. 228cm x 114cm (90" x 45") Massive ! Now this one is over 2 metres Long and has amazing detail. 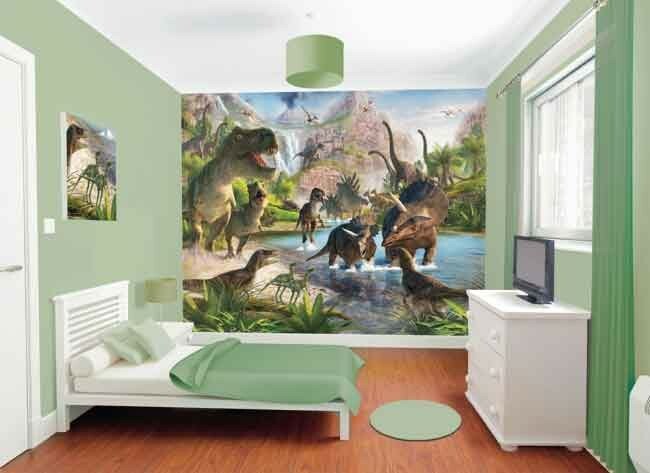 Just add some plants / trees stickers from the range to complete a wonderful Jurasic wall mural of your own. 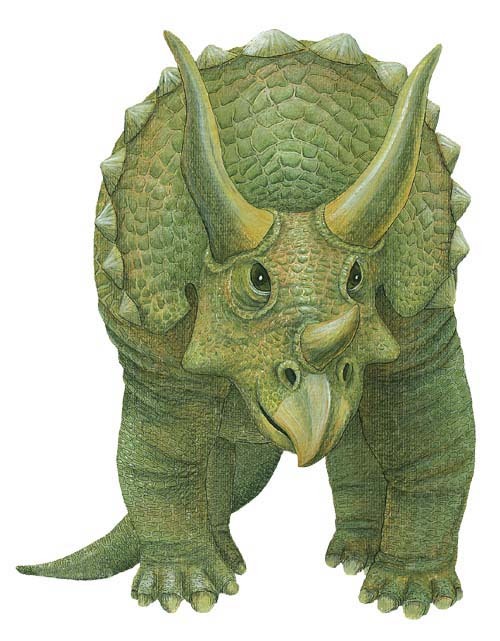 This is the smaller Stegosaurus , but still 2 feet long !! 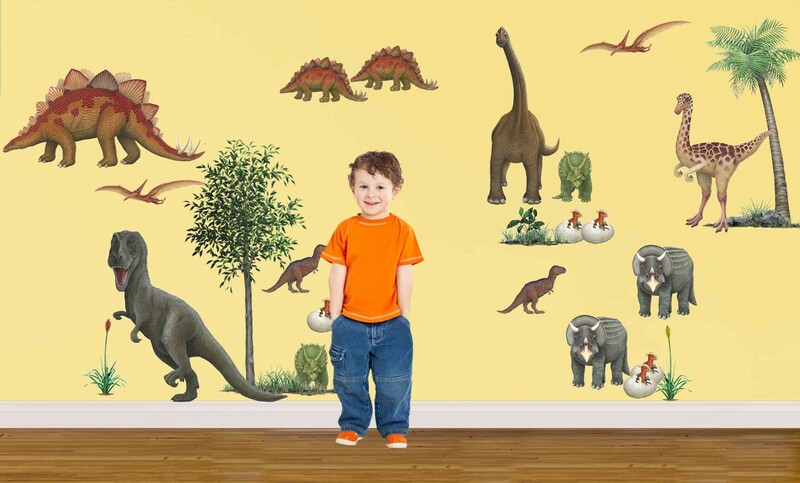 These smaller Dinosaur wall stickers are a good way to give you Dinosaur mural some perspective and depth, when used with other larger wall stickers. 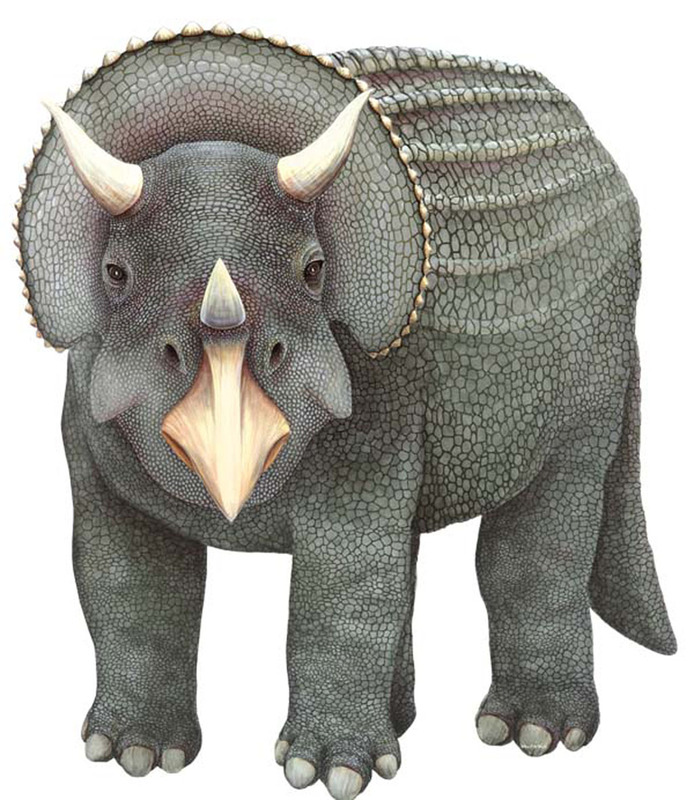 Dinosaur themed walls are ideal for schools and Nurseries and even University accomodations. The Mighty T-Rex - Its Big !! These are very large Dinosaur stickers and you will not find them anywhere else. You wont find these in B&Q ! These wall stickers will most propbably be bigger than your child (The T-Rex is floor to ceiling). Just add some Jungle Trees & Plants and you have your very own wall mural. Children can pick the dinosaurs stickers that they want. There are also some smaller versions of these stickers. 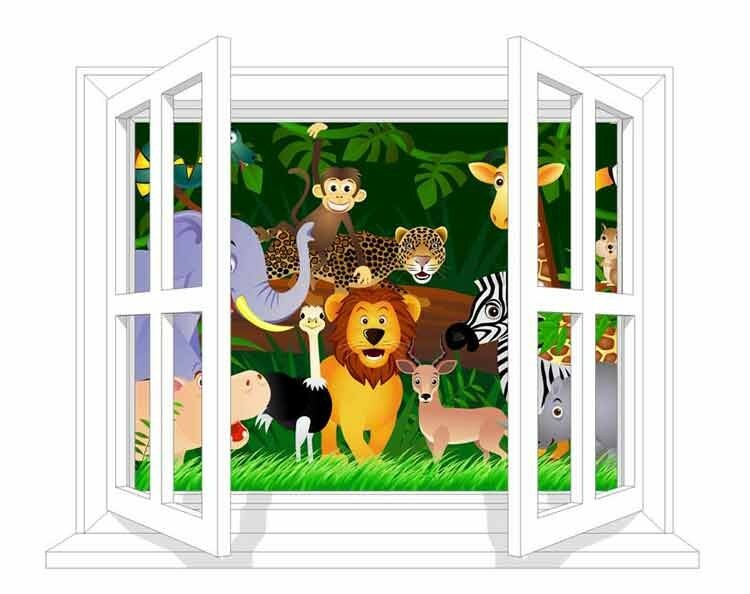 You can also combine these wall stickers with our bedroom wallpaper murals which include Jungle & Dinosaur themes amongst others. 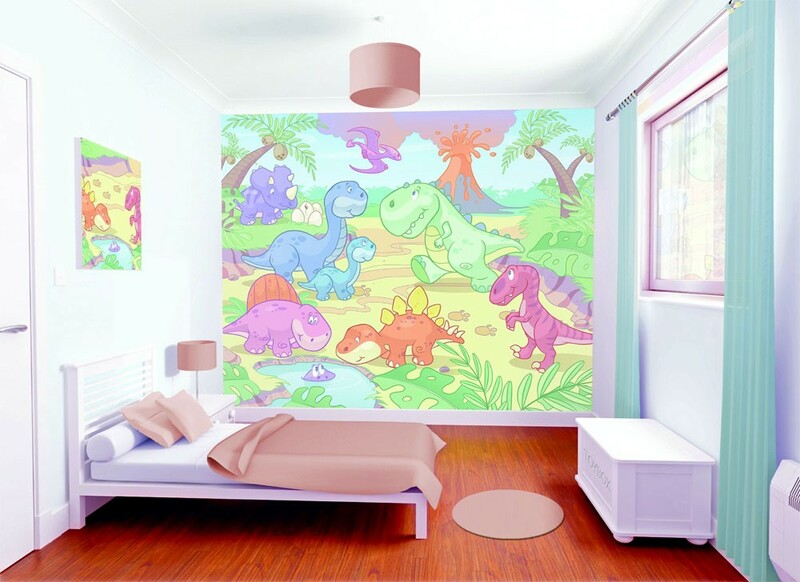 An easy way to create a Dinosaur wall mural yourself , these wall stickers are simple peel and stick wall stickers, that will adhere to virtually any flat smooth surface. A cheap addition to your Dinosaur themed wall mural. 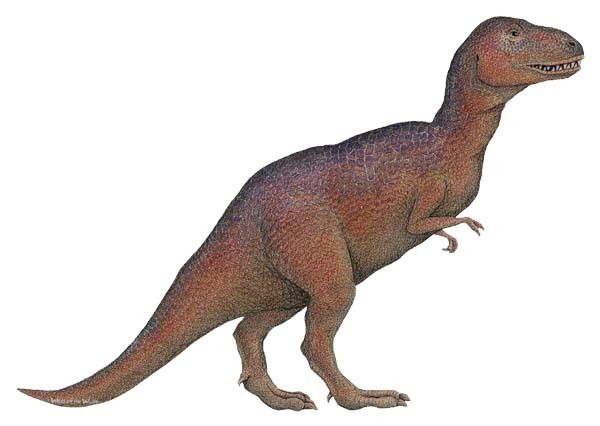 Each dinosaur image has been carefully selected to appeal to young children, both boys and girls alike. With a total of 30 stickers you can create a wonderful scene for your children. You can also paint a simple background if required to add to the effect. 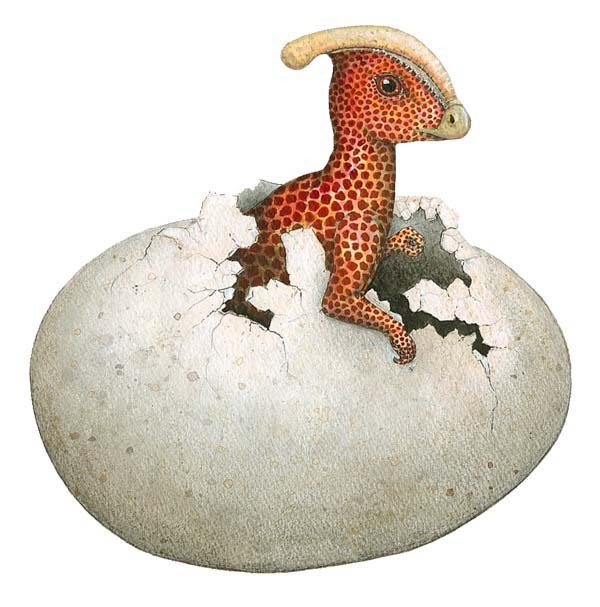 Each dinosaur image has been carefully selected to appeal to young children, both boys and girls alike. 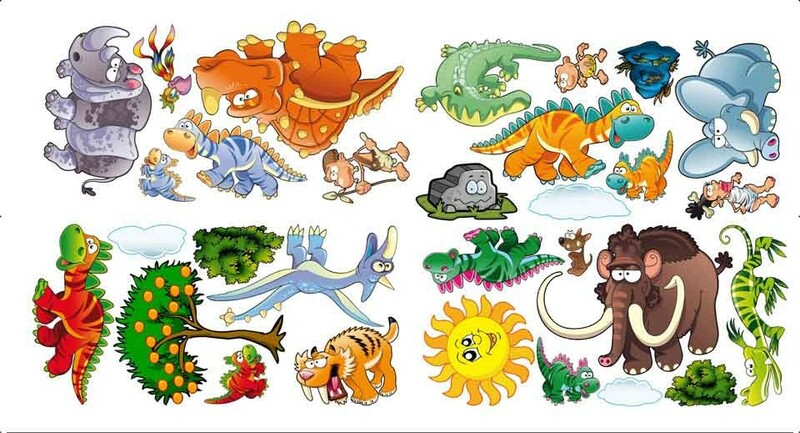 With a total of 30 Dinosaur stickers you can create a wonderful Jurasic scene for your children. You can also paint a simple Jungle background if required to add to the effect. Dimensions 4 Sheets of 10" x 18"
The Jurassic Age is here! These are realistic and beautifully painted peel and stick dinosaurs that will plunge your childs bedroom back to a time when these impressive animals walked the earth! Great for classrooms too. One of four new designs aimed at pre school children, each design is suitable for both baby boys & baby girls. 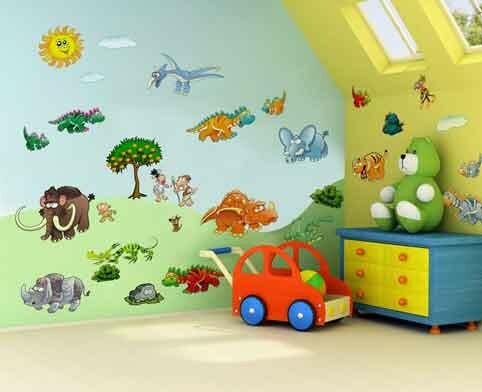 The design uses simple soft colours and shapes to create this fab Baby Dinosaurs wallpaper mural. A wonderfull BABY Jurasic Park theme your young children will love. Walltastic Dinosaur Land theme that suits boys & girls of all ages. Dinosaur land has loads of different Dinosaurs, volcanoes etc . A Dinosaur playground that your children will love. Another fantastic timeless theme that suits boys & girls of all ages. Dinosaur land has loads of different Dinosaurs, volcanoes etc . A wonderfull Jurasic Park theme your children will love. Very easy to install & fits walls up to 10ft x 8ft (can be trimmed to size with ease) Wipeable surface. Delivered rolled up in a cardboard presentation box, therefore Ideal for childrens birthday & christmas presents. 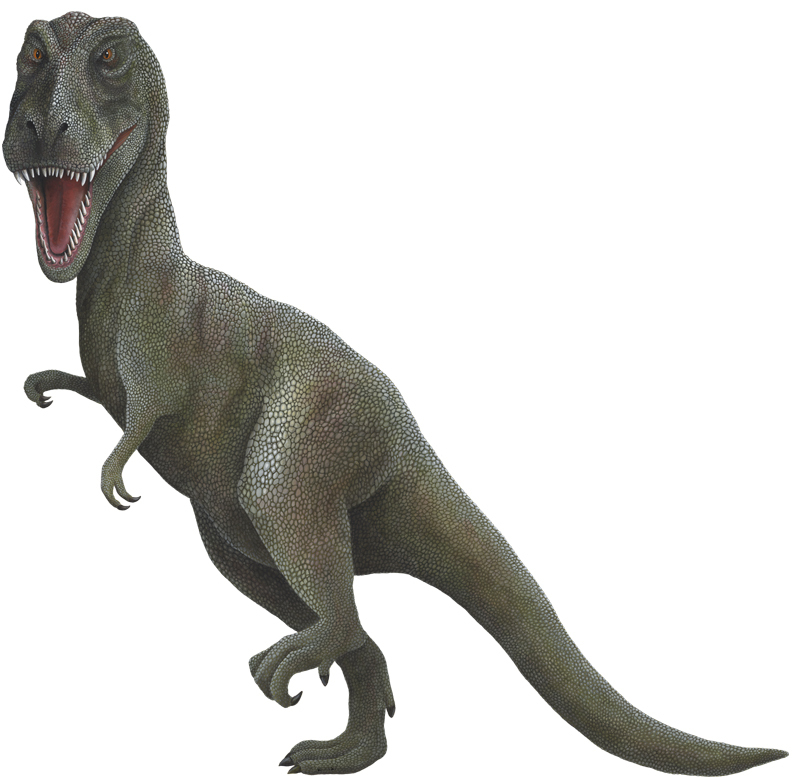 Let your children experience the excitement and danger of the Dinosaurs of the ancient past. This Dinosaur sticker kit consists of 51 stickers. High quality Dinosaur stickers that can be placed on any wall or all walls, Doors, Furniture and even glass.